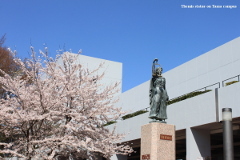 “Gyoseishoshi” is a national license for conducting documentation, representation and consultation regarding legal applications with the government offices, and production of legal documents thereof. 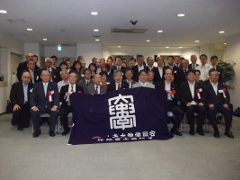 One of the major roles of “Gyoseishoshi” is the support and total advisory for international businesses and personal day-to-day affairs including, among others, such services as, immigration procedures for foreign nationals entering and residing in Japan, applications for incorporation of foreign businesses to conduct business activities in Japan, production of contracts, documents and legal authentications, as well as legal assistance in marriage and adoption situations. For further details, please refer to Certified Administrative Procedures Legal Specialist Act. 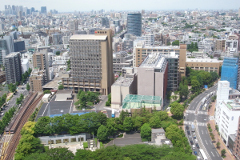 A private college headquartered at 742-1 Higashi-Nakano, Hachioji City, Tokyo Metropolitan. 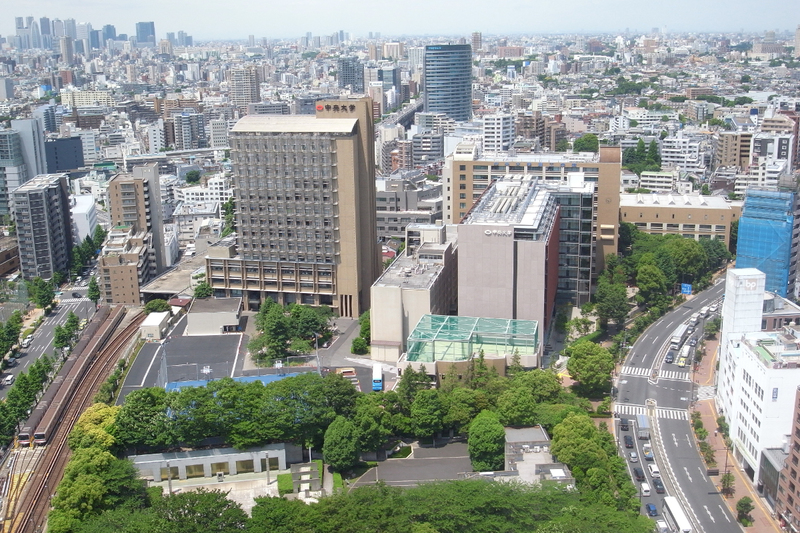 Chuo University was established as an English law school ”Igirisu Horitsu Gakko” in 1885 by a team of 18 young attorneys led by Rokuichiro Masujima, initially as an academic research institution focused on the Anglo-American Common Law, and later evolved into an academic institution for the Japanese Law as the Civil Law was introduced and implemented in Japan. 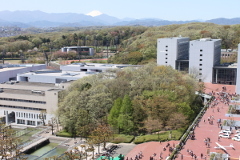 It was officially renamed to “Chuo University” in August of 1905 and began operating as a college to generate numerous graduates active in legal, academic, financial and political fields. For further details, please refer to the English website of Chuo University. 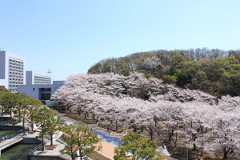 It is organized by Gyoseishoshi who graduated from Chuo University. 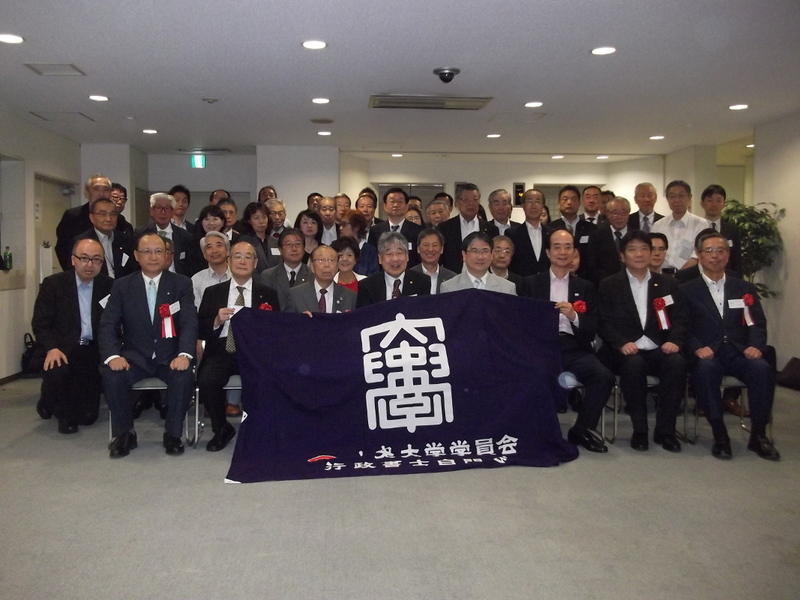 Its purpose is to raise members' cultural academic quality and business skills. 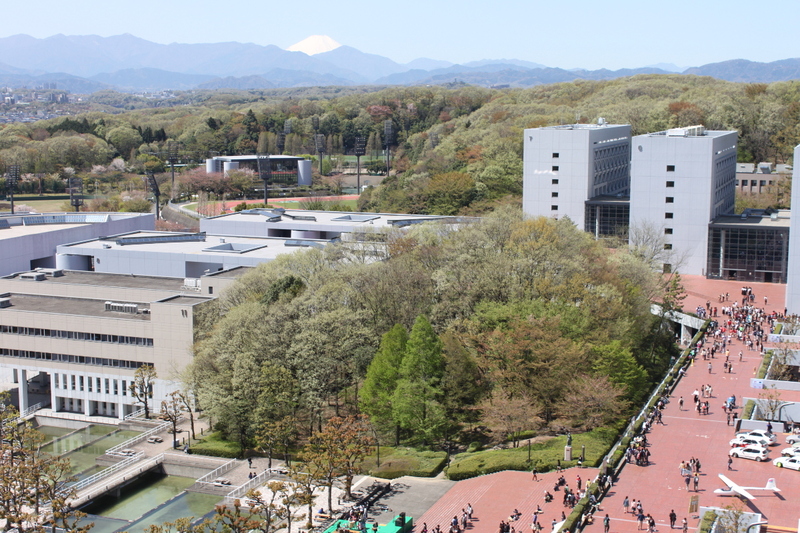 Still more it has also contributed to the prosperity of Alma Mater of Chuo University and the welfare of society.